I went to a training class this week during which a guest speaker used the word taradiddle. No one in the crowd of thirty or so had heard this word before, including me, and I thought perhaps the speaker had made it up. Turns out it is a legitimate word. It’s been around since the late 18th century, in fact. Taradiddle is a fancy word for a lie or fabrication. In more modern times, it has also taken on the meaning of nonsense, not unlike poppycock and balderdash, two equally unusual words that mean the same thing. 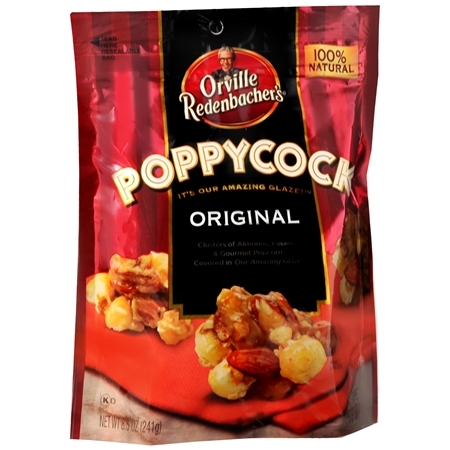 Poppycock has a Dutch origin and literally means “doll excrement” (not unlike our colorful American word for nonsense derived from bull excrement, which has only been around since 1915). No one seems to know for certain where balderdash originates from. Though it sounds British like most of these terms, it also may have a Dutch origin (balderen = to roar). One has to wonder why the Dutch have so many words for nonsense. I’d like to make up a new one, a portmanteau, because it has a nice ring to it: poppybalderdiddle. Lets see how many years it takes that to get in the dictionary. At work, we put products in quarantine when they are removed from sale for safety reasons. The word “quarantine” means “about forty,” quarante being the French word for forty. Forty days was the amount of time Christ removed himself from society to fast in the desert. It was also the legal period of time a widow had in which to receive her dower and remain in her husband’s house, and the amount of time a ship that carried diseased passengers had to wait before it would be allowed to disembark. So now any period of isolation or forced removal is called a quarantine, whether close to forty days or not. 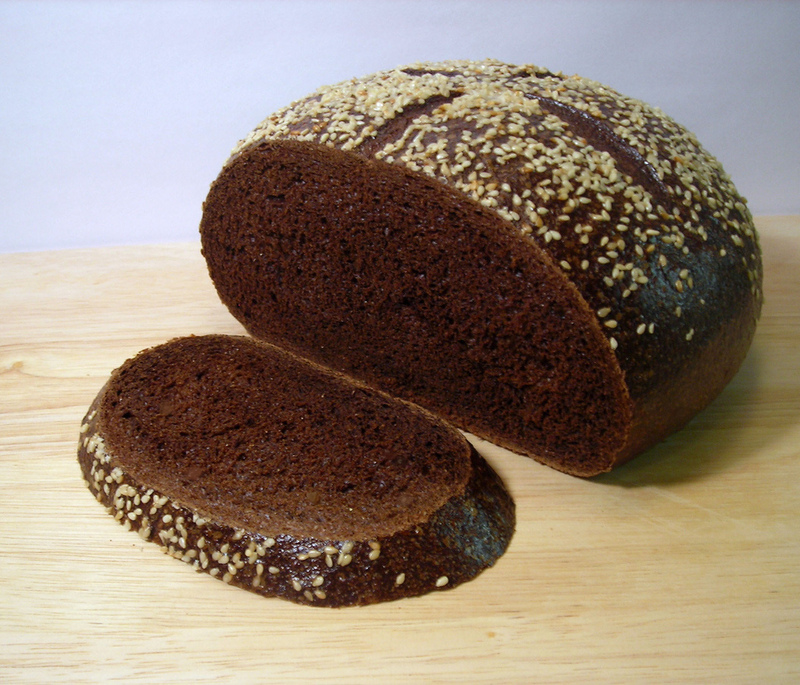 I love rye bread, but I’ve never tried pumpernickel. I wonder where that odd name came from? Now I must warn you that some dictionaries confirm the following etymology, and some don’t. I think it’s a little too . . . full of hot air . . . for the stuffy Oxford English Dictionary. The bread’s name derives from its reputation for being difficult to digest. “Pumpen” is old German slang for being flatulent, and “nickel” is a reference to the devil. Pumpernickel would therefore translate as “the devil’s flatulence.” I don’t think I want to try it now . . . The bread, which gets its dark color from a chemical reaction and long baking period, was once a staple of peasants. In one folk tale, Napoleon was given some and declared that he wouldn’t feed it to his horse. This was probably a good thing, as horse flatulence is no doubt worse than the devil’s, and Napoleon was at an unfortunate height . 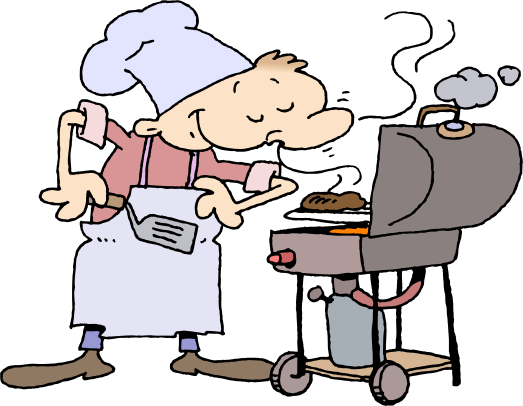 . .
Here’s a shocker: the word barbecue originally had nothing to do with food. Spelled many different ways since 1700, it is of both Spanish and French origin. It refers to a framework of sticks that people slept on to be up off the ground, not something that you slap steak onto. That connotation came along in the late nineteenth century, when fish and other food “slept” on a barbecue as they were being cooked. The modern spelling and pronunciation may derive from the French phrase barbe a queue, which means “beard to tail” and has nothing at all to do with the word barbecue. In the mid 1970s, the Australians shortened the word to barbie, and the movie Crocodile Dundee helped bring the shortened form to America. Every state has a motto. Some are in English, many are in Latin, and one is in Greek (California’s “Eureka,” or “I found it”). Oddly enough, Maryland’s is in Italian (“Fatti maschii, parole femine” for “strong deeds, gentle words”). The word “motto” itself comes from Italian, probably via French, and refers to a clever, witty saying. 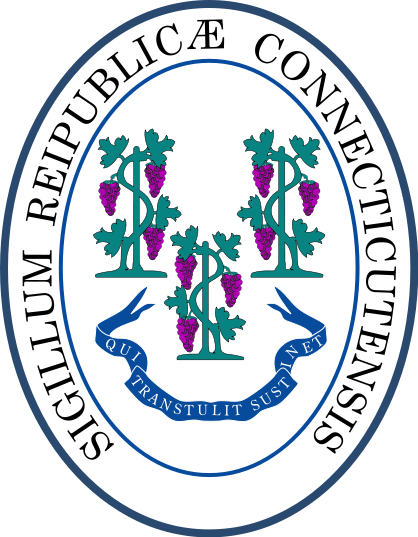 Connecticut’s motto is a bit cryptic, the Latin phrase “qui transtulit sustinet,” or “he who transplanted still sustains.” It is a reference to God watching over the colonists after they uprooted from their native land, and may have had its inspiration in the vines of Psalm 80. Only four of the state mottoes reference God (Arizona, Colorado, Kentucky and Connecticut). Curiously, the United States itself had no official motto until 1956’s “In God We Trust,” signed into law by President Eisenhower. The unofficial motto up until that time was “e pluribus unum,” or one (nation) from many (states). Three states have two mottoes: South Carolina, North Dakota and Kentucky. The Latin phrase uttered by John Wilkes Booth after he shot Lincoln, “sic semper tyrannis” (thus always to tyrants) is the state motto of Virginia. Seven states have one-word mottoes, including our neighbors, Rhode Island (“hope”) and New York (“excelsior” or upward), and one motto was a song (Kentucky’s “United we stand, divided we fall”). Ohio had no state motto for almost a hundred years, until a nine-year-old boy led a three-year campaign for the only state motto that directly quotes Scripture, “with God, all things are possible” (Matthew 19:26), adopted in 1959. When something causes or brings about something else, we say it precipitates the latter. However, when it rains, we also term it precipitation. What is the connection here? Precipitate comes from a Latin root that means to fall or hasten. There is a sense of suddenness, force or severity. We can see from this why rain is termed precipitation, as rain usually has a sense of suddenness about it and seems to fall from the sky with intensity (there is also a connection here to the word precipice). As for the “bringing about” meaning, this comes from the same sense of suddenness, but without the falling connotation. If my calling the boss a moron precipitates my getting fired, there is the implication that my action hastened along the end result. And no, I’m not calling my boss a moron. Bad example. I hope he doesn’t read this. 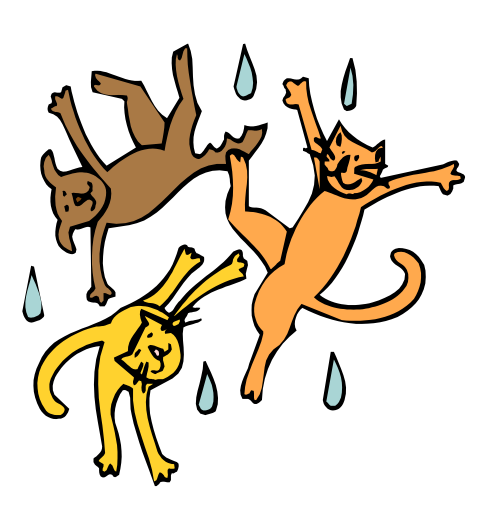 Speaking of rain, why do we sometimes say it’s “raining cats and dogs?” According to British linguist Gary Martin, it likely originated in a poem of Jonathan Swift’s (he of Gulliver’s Travels), wherein he describes rain so heavy that it washed drowned cats and dogs down the street. This is an allusion to the poor sanitation practices of the time, as Swift often criticized London society. In other words, the filthy street conditions precipitated the precipitation of felines and canines. 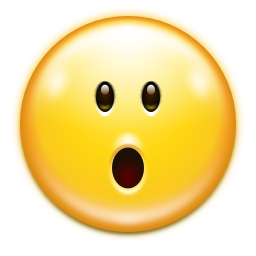 Were you ever certain that a word was pronounced or spelled a certain way, only to find out, with great surprise and after many years of error, that you were wrong all along? Three such words come to mind for me. The word barbiturate does indeed have a second “r” in it. Ever since I first heard the word in the early seventies, I was sure it was “barbituate.” Another word with a troublesome “r” that only recently enlightened me is infraction. An infraction is an offense that you might get a ticket for, like a traffic violation. However, people who have heart attacks do not have “myocardial infractions,” as I always thought. The correct term is “myocardial infarction.” Yes, it sounds funny to those of us not in the medical field, and it is totally unrelated to the word infraction. Lastly, when you are thankful for something you are grateful, not greatful. While greatful would seem to make more sense, there is actually an obsolete word, grate, that means pleasing or acceptable, which is where grateful comes from. Did any of those words surprise you, or were they just my special stumbling blocks? What are yours?